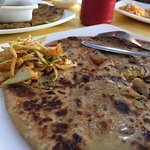 There aren't enough food, service, value or atmosphere ratings for The Paratha House, India yet. Be one of the first to write a review! We heard they have decent Paratha, we ordered One Paratha and one Paneer dish, both was average in taste and limited quantity. This place is a pure veg restaurant in destination center however the paratha is average i.e. it isn't tasty nor filling. 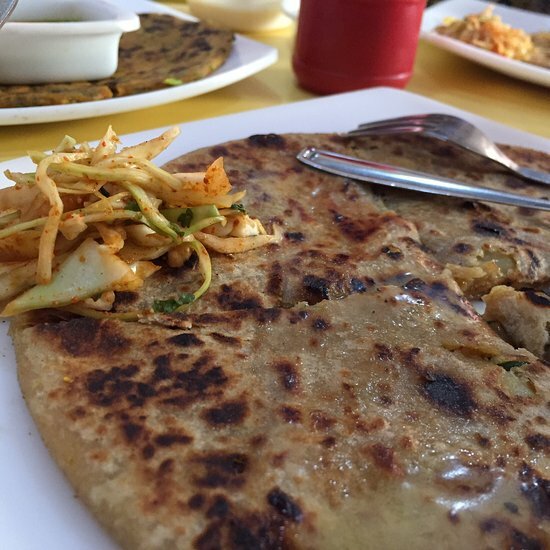 Get quick answers from The Paratha House staff and past visitors.